Copy & Paste the OFFER (below) that you want, into Comments on the Enquiry Form and we will promptly email you all of the details. Full details of Each Offer are near the bottom of this page. WORK Travel n lite B/FAST / Night $87 ALL YEAR LONG ! Escape Sydney to the beautiful Central Coast NSW and its Tourist centre GOSFORD. It is located 1 hour by car from Sydney or Newcastle or Hunter Valley NSW Australia. 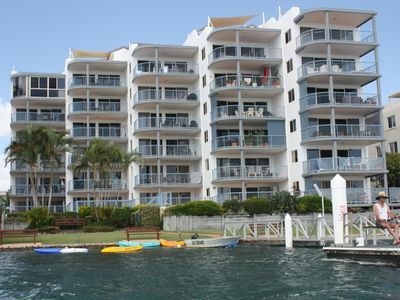 WOMBATS B&B & Apartments, is near the shores of beautiful Brisbane Water. 5 minutes drive to the Gosford CBD Buses at door, Rail 600 meters away. Cycle and walkways nearby, connecting Gosford & Woy Woy. 10 minutes to the towns of Erina and Woy Woy. 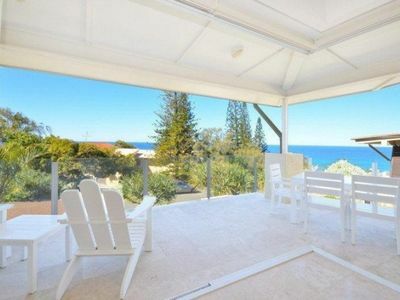 15 minutes to the beaches of Avoca, Terrigal, Ettalong, Ocean & Umina. 25 minutes to the towns of The Entrance, Bateau Bay and Wyong. 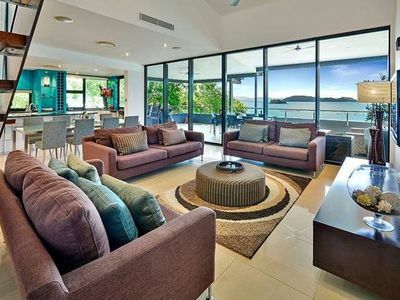 Another must see is Pearl Beach, & Patonga Beach on the fabulous Hawkesbury River. 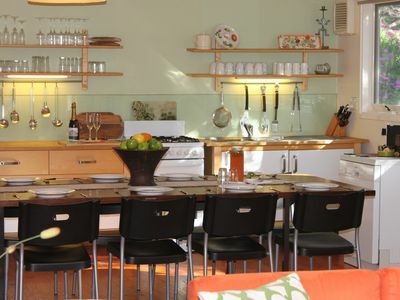 BOOK a GROUP of 6 bedrooms sleeps 16 or the upstairs APARTMENT 3 bedrooms sleeps 8. BOOKING early for Families & Groups is a must! 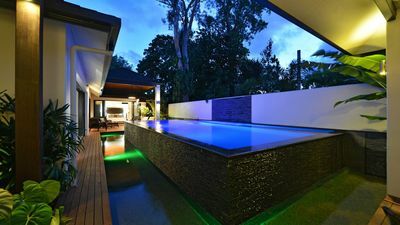 Relax & unwind - Pool, Sun Lounges, BBQs, Entertainment area. 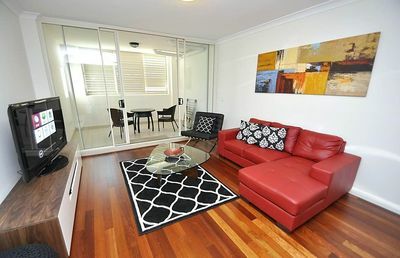 Rooms /Night include BREAKFAST, Rooms /Week are SELF CATER. 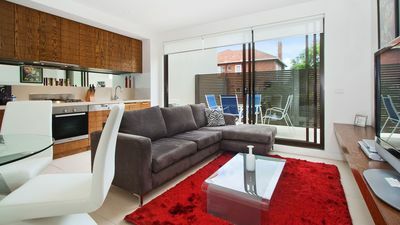 It is easy to SELF CATER from our fully equipped GUEST Kitchens & BBQS with Coles (open 6am-11pm 7 days) and Aldi supermarkets only 2 minutes away. 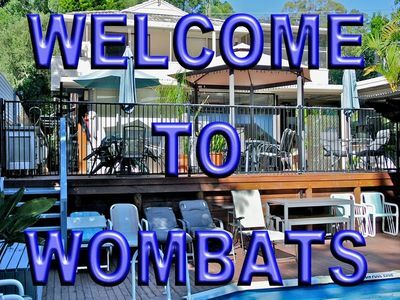 Wombats B&B the perfect start for Beaches, Bush-walking in National Parks, Australian Reptile Park, Rainforest Sanctuary, golf, fishing, water-skiing, twilight cruises, Art Galleries, wineries of the Hunter Valley, etc. 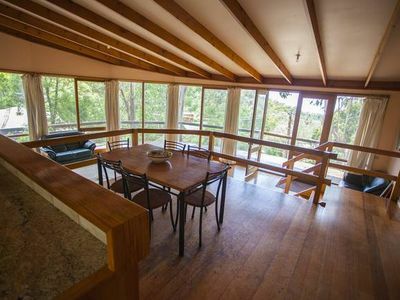 Enjoy all of the Central Coast from homely and friendly WOMBATS B&B & Apartments. A warm welcome is assured by your host whose family were residents on the Central Coast in the 1870s. Weekly rates are 20% off the Nightly rates shown below. 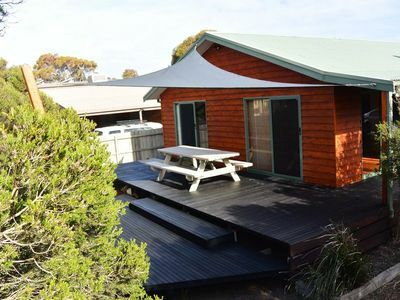 Deposit-Cancellation conditions apply see website or ask Wombats B&B for full details. Generally: At no time is the deposit, booking fee refundable. We have a no cancellation, no refund policy. A 100% cancellation fee applies. All single, double or family room booking require a 50% deposit and must be paid in full minimum 30 days before arrival, with Christmas, New Year and Easter bookings paid 60 days prior to arrival. 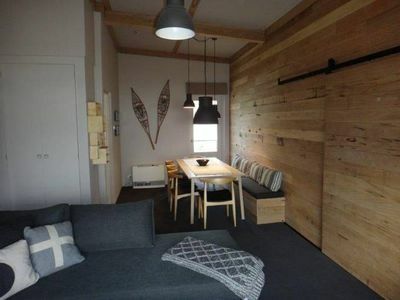 All holiday Apartment and "GROUP 6 bedroom" bookings require a 50% deposit and must be paid in full minimum 60 days before arrival, with Christmas, New Year and Easter bookings paid 90 days prior to arrival. 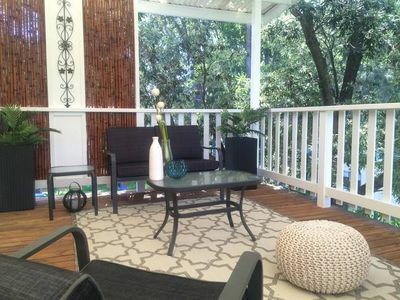 This property does not accept cancellations or changes to bookings. Refunds are not available. 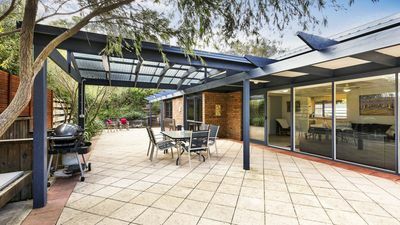 The Brisbane Water area of the NSW Central Coast offers many splendid attractions, with secluded ocean beaches, golf, fishing, water-skiing and twilight cruises, art galleries and other cultural pursuits, Clubs and great eateries. 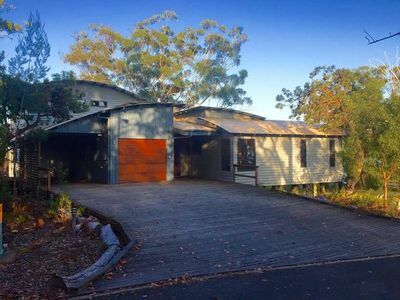 Its a perfect starting point for bush-walking in surrounding National Parks and for exploring the Rainforest Sanctuary, the Reptile Park and the scenic Hawkesbury River - not to mention the wineries of the Hunter Valley, the exceptional Lakes region and beyond. All so close...enjoy! Take the M1 (F3) from Sydney or Newcastle Take ‘Australian Reptile Park’ /Gosford/Central Coast Hwy #A49 /exit. Go towards Gosford, at bottom of ‘steep decline’, turn right at Brisbane Water Drive (West Gosford shops). Go 1.8 kms from there to 144 Brisbane Water Drive. On the left look for WOMBATS sign and party lights, just after Collard Rd. We are before Point Clare Station. from Sydney or Newcastle there are regular services (trip 1-1.5 hrs) some stop at Point Clare Station, 5 min walk Otherwise go to Gosford Station. Buses and Taxis leave town side of Gosford Station Most drivers know Wombats B&B or its 144 Brisbane Water Drive West Gosford just after Collard Rd on the Left. 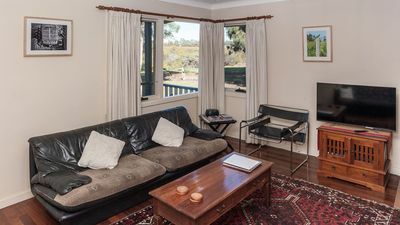 Wombats B&B Courtesy pickup available by prior arrangement.